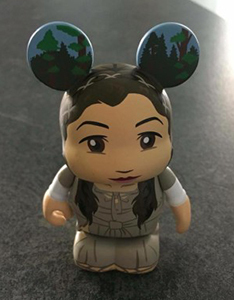 Last week, we reported the announcement of Disney’s Vinylmation Series 6 (available today) and once again, Vinylmation World has the reveal of the mystery chaser figure in this assortment: Princess Leia (Endor Gown). 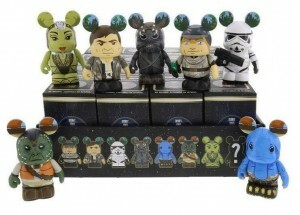 VinylmationWorld directs our attention to a new series of Star Wars Vinylmation figures slated for release on April 1. This Return of the Jedi-themed series includes: Endor Luke Skywalker, Endor Han Solo, Klaatu, Max Rebo, Stormtrooper, Teebo, Oola, and an eighth mystery/chase figure. Look for these at Disneyland’s D-Street, Star Wars Galactic Outpost at Disney Springs, Launch Bay and DisneyStore.com next Friday! 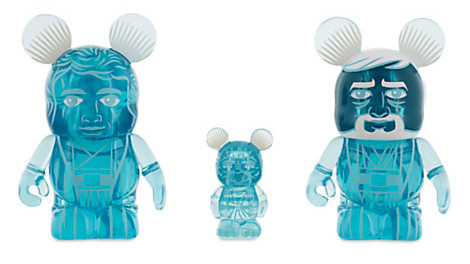 Our friends at VinylmationWorld alert us to a new Limited Edition Vinylmation set currently available from DisneyStore.com. 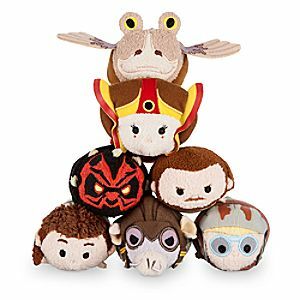 This Series 6 set includes Spirit Anakin, Spirit Yoda and Spirit Obi-Wan and is priced at $36.95. 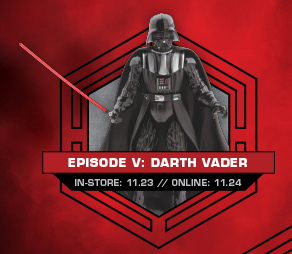 Just a reminder that today marks the availability of the Disney Elite Series Darth Vader Die Cast figure in stores. 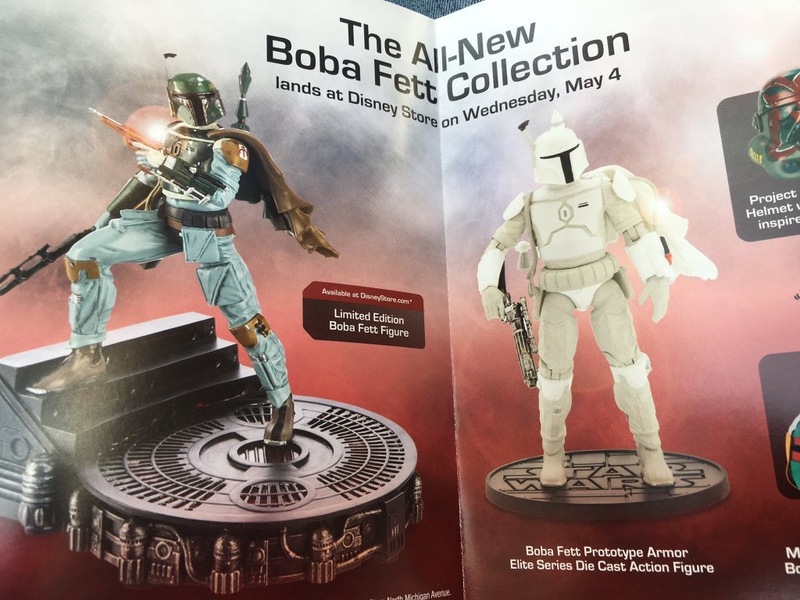 If you can’t make the raffle, DisneyStore.com will have them available starting tomorrow morning. 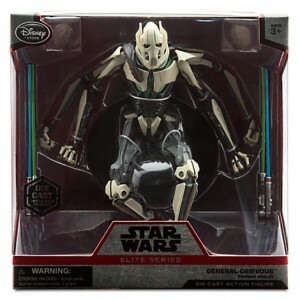 In case you missed the in-store offering yesterday, DisneyStore.com has their exclusive Elite Series General Grievous figure up for order. 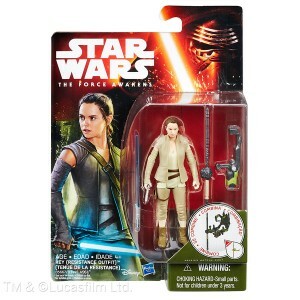 This fully posable 7.5″ die cast figure includes 4 lightsabers and display base. Use code FREESHIP for free shipping in the continental U.S.
Our friends at Vinylmation World remind us that the next series of Star Wars themed Vinylmation Eachez is being release tomorrow at Disneyworld’s D-Street, Disneyland and DisneyStore.com. 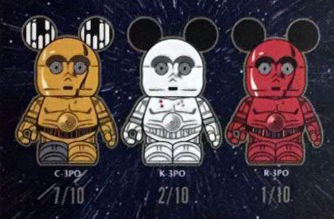 Unlike previous releases, this launch features 3 possible variants to collect: C-3PO is packed 7:10 (1750), K-3PO is 2:10 (500) and the rare R-3PO is packed 1:10 (250).